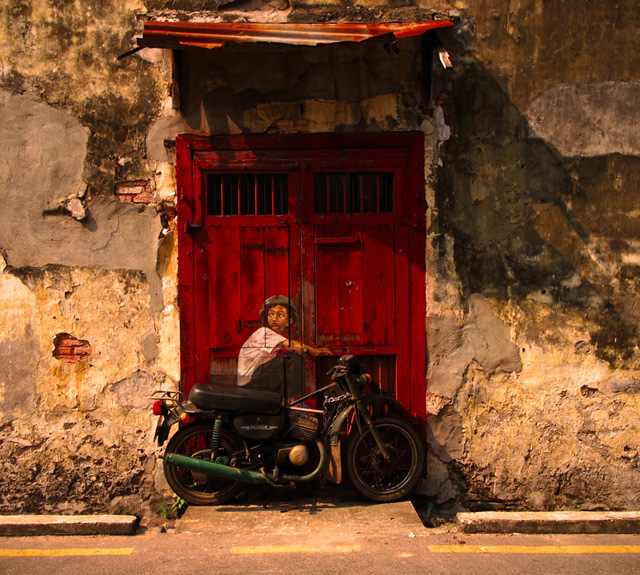 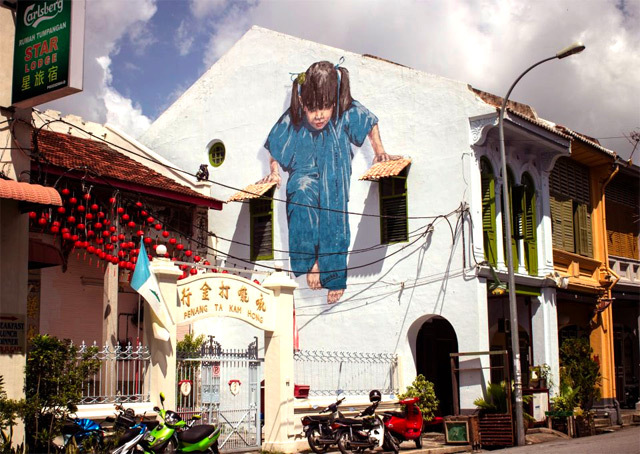 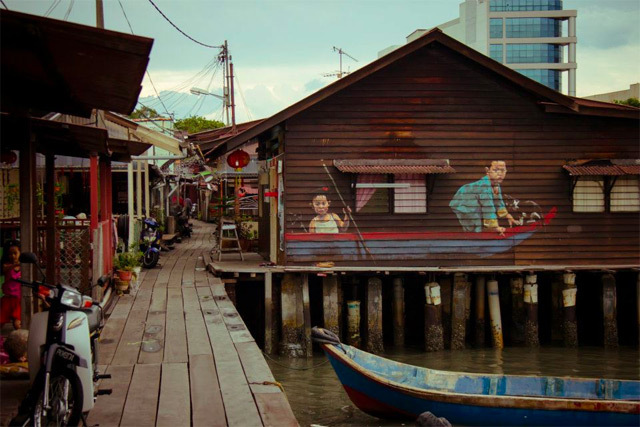 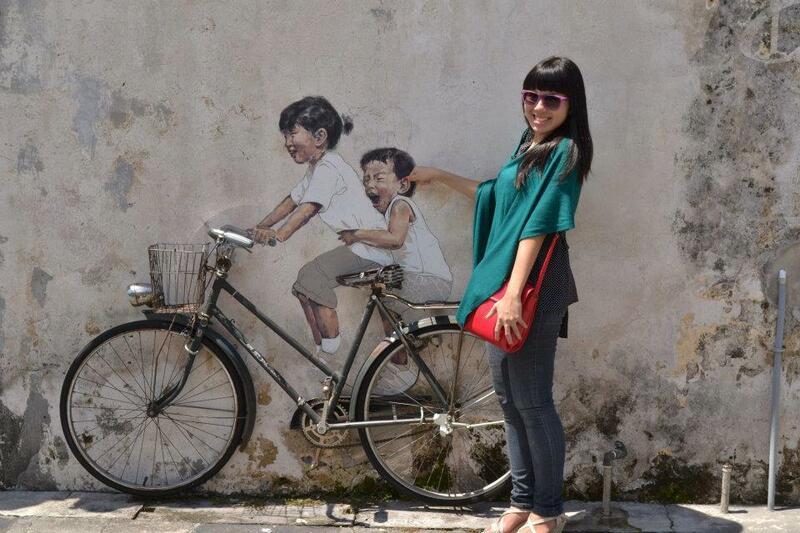 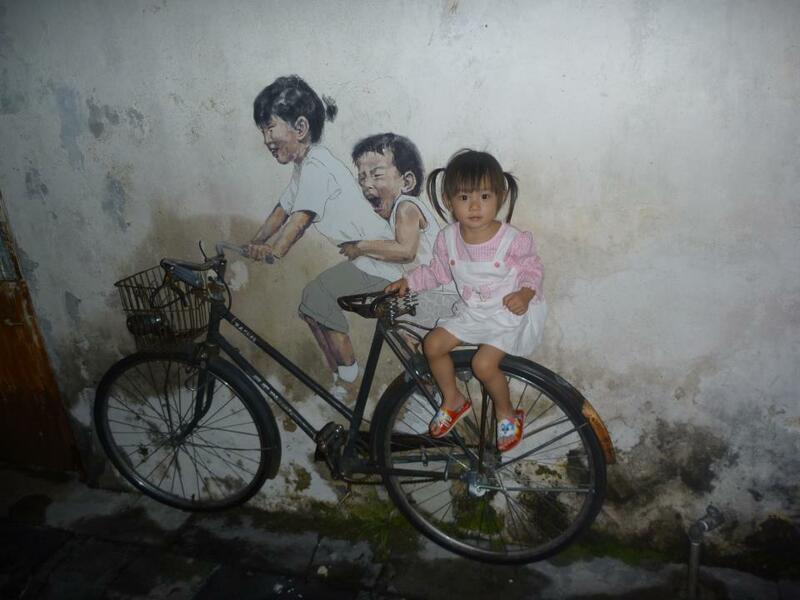 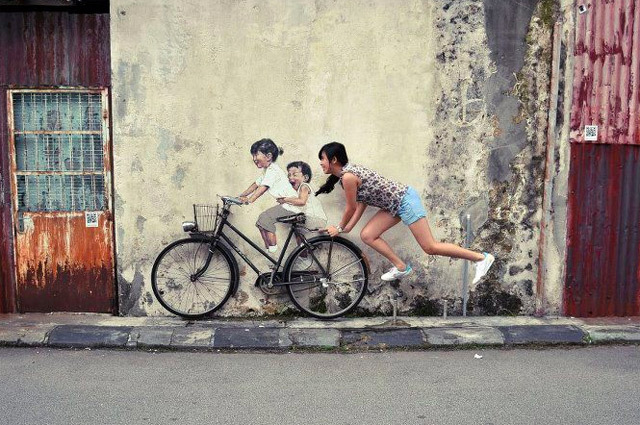 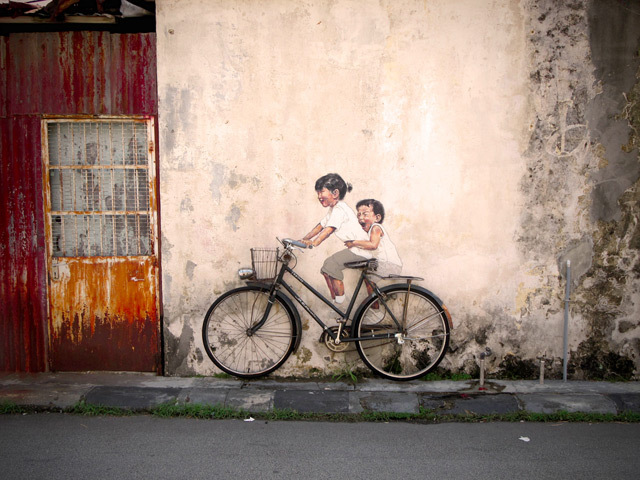 Lithuanian artist Ernest Zacharevic has been transforming the streets of Penang, Malaysia with a brilliant series of interactive murals. 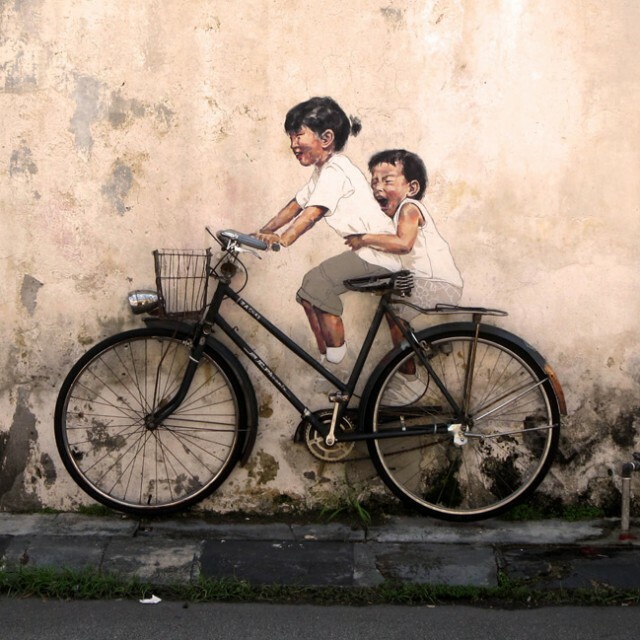 He combine a mixture of painted figures and found objects, like a couple of cheeky children riding on a bicycle or a giant portrait of a girl pushing herself up on two windows. 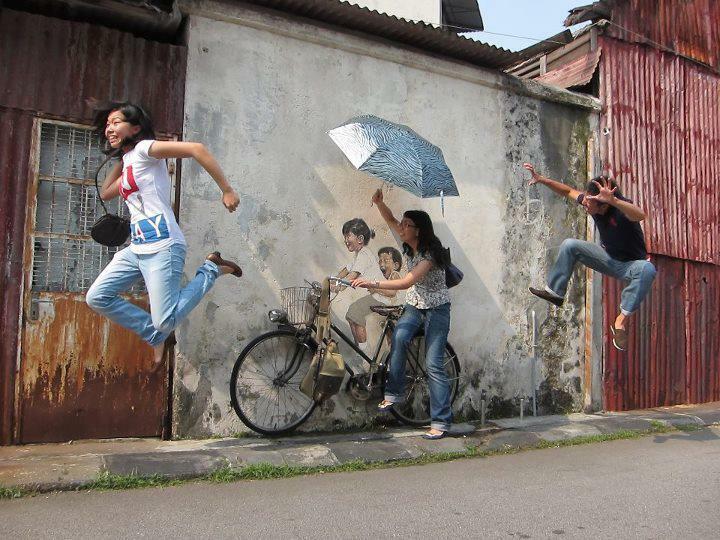 These iconic, lighthearted pieces have become enormously popular across the city, where passersby get a kick out of taking photos of themselves immersed in the scene displayed on the wall behind them. 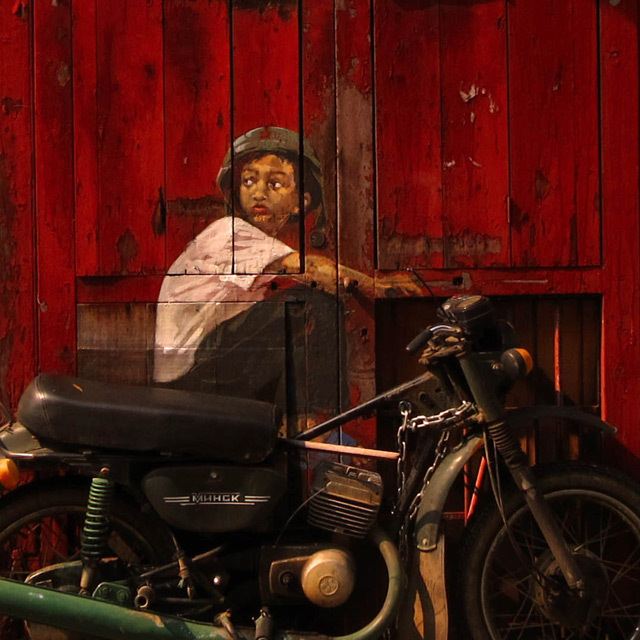 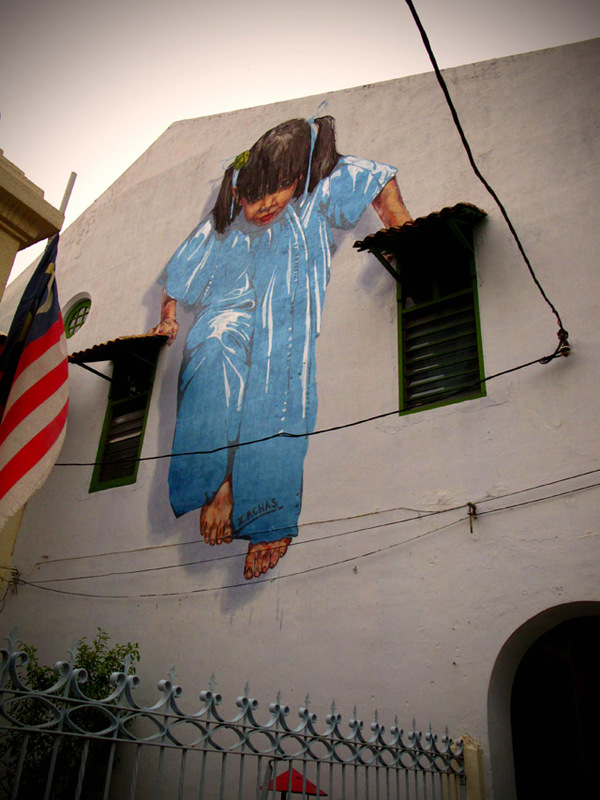 By fusing the physical world with his imagination, the Penang-based artist makes street art that is realistic yet creative, engaging the public who stop and take in the view.